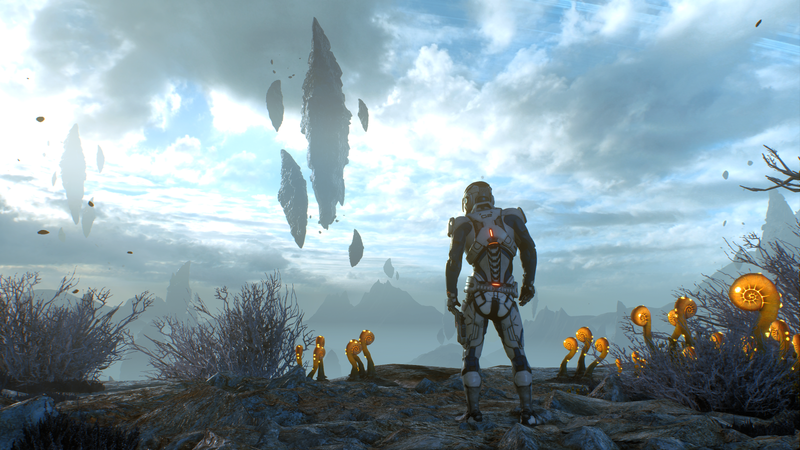 A new Mass Effect Andromeda update is now live on all formats, introducing a variety of changes that will improve the experience considerably. Among the changes introduced by the 1.06 patch are several balance changes, an increased maximum Nexus level, multiplayer improvements and more. You can learn more about multiplayer specific changes by going here. Mass Effect Andromeda is now available on PC, PlayStation 4 and Xbox One. You can learn more about the game by checking out our review.